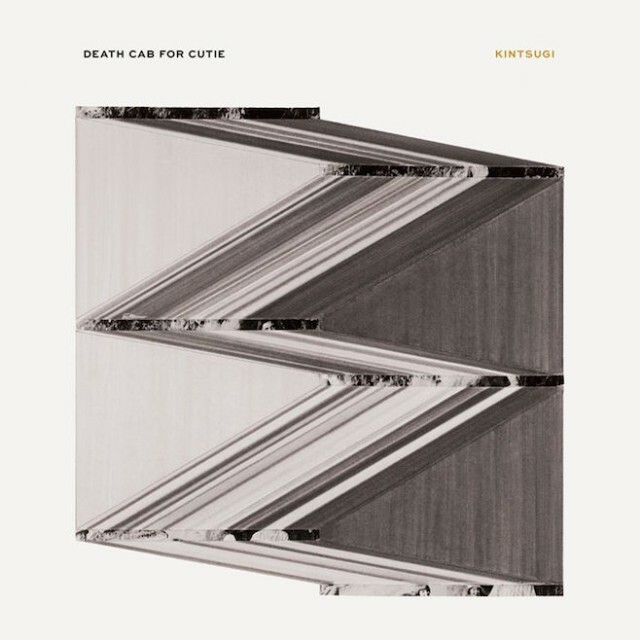 Death Cab For Cutie’s new album Kintsugi is their first in four years; it follows 2011’s Codes And Keys. It’s also the first album the band has released since guitarist and co-founder Chris Walla left. Walla played on the album, but he didn’t produce it, and it’s the first Death Cab album that bears that distinction. In a lot of ways, then, Kintsugi feels more driven by Ben Gibbard than any of the band’s previous albums, and much of it addresses his divorce with Zooey Deschanel. We’ve posted the early songs “Black Sun,” “No Room In Frame,” and “Little Wanderer,” and you can now stream the whole thing at NPR. Kintsugi is out 3/31 on Atlantic. Check out our feature story on Death Cab.